HAINING GOLD GOD METALWORK & LOCKS CO., LTD is founded in 1975. 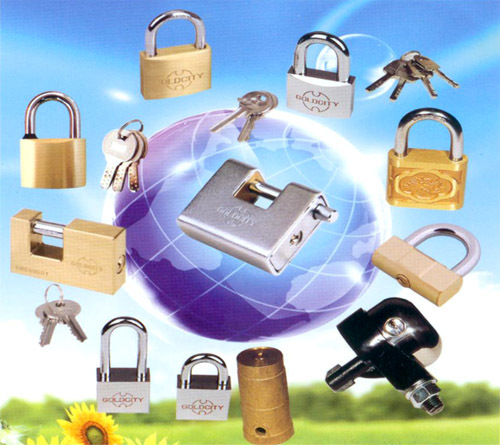 It is one of the biggest padlock manufacturers in Zhejiang China. The construction area of our factory is 20000sqm, we have 350 workers. We are equipped with advanced Compute Numerical Control machines ,with good workmanship. We are certified by Zhejiang province as a Technology Innovation company. Our main registered trade mark is:” GOLD CITY” and we also have our own patents for padlock. Our yearly production quantities for padlock are 12 million pcs.We mainly produce: brass padlock heavy duty type with “S” keyway, Chromed plated marine type brass padlock heavy duty type with stainless steel shackle , brass padlock middle type, brass padlock thin type, Brass padlock side opening type, chromed steel ball brass padlock with master key or key alike type, solid brass slide bolt padlock type, armoured padlock with hardened steel shell type, armoured padlock with stainless steel shell type, cast brass padlock type, brass padlock with computer key type, hammer type padlock, combination padlock etc. Having complete sizes, models and our ‘GOLD CITY’ brand brass padlock has been appraising gold prize in 1994’s CHINA TECHNOLOGY COMMODITY EXPO. 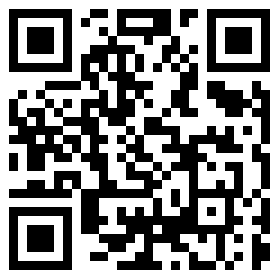 Our products are 100% exported ，it is sold to more than 30 countries and regions in Europe and America etc. We are an ISO9001 (2008) Quality System certified company. Our motto is: honest management, quality first, best product, best service. Welcome all the customers from overseas and home.